By creating the Fill The Little Red Wagon animal shelter campaign, Miranda Lambert is saving the lives of puppies and animals around the country. As her Highway Vagabond Tour kicked off in January, the “Vice” singer and her MuttNation Foundation created the campaign asking Miranda’s fans to show their support by filling the little red wagon at her tour stops with food and supplies that animals would need. All the donations made benefit local shelters. By helping the puppies you can also win a chance to meet the superstar before her show. All you have to do is bring an dog related item—food, toys, treats— and drop it off in the Little Red Wagon at the entrance of the venue on the night of her show. Good Luck! 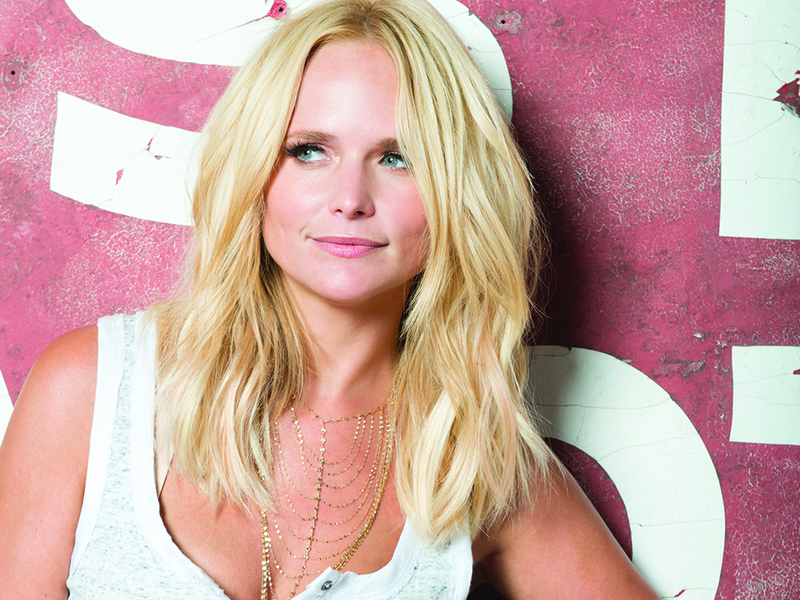 Miranda’s Highway Vagabond tour is in support of her sixth studio album, The Weight of These Wings, which features her current single, “We Should Be Friends” along with the lead single “Vice,” which is nominated for two Grammy Awards for Best Country Solo Performance and Best Country Song. Tune in to CBS for the Grammy Awards on Sunday, Feb. 12 at 8pm ET to see if Miranda can take home both awards.